This is another of our newer flavors that has become a popular party dip mix. 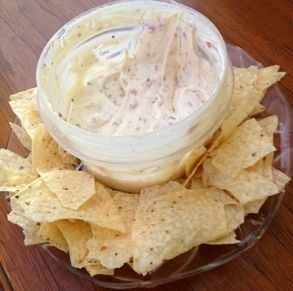 For that ultimate party Bacon ranch dip mix is a big hit. This product can be used to flavor meats or poultry. 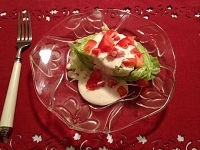 For making a dip: Add 1 cup mayo, 1 cup sour cream, with 1 package of the dip mix. Mix well and refrigerate for one hour minimum. Optional: Add cheddar cheese to taste. For a Cheeseball: Mix package with two 8 oz. bars of softened cream cheese. Put in refrigerator to harden just enough to form into a ball. Roll in crushed crackers, chips, parsley or whatever you prefer.